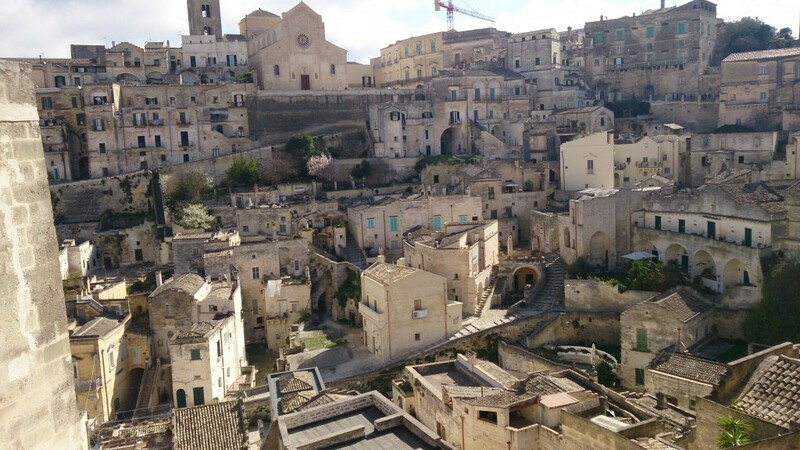 Think of this article as а diary of my trip in southern Italy – Bari, Matera, Alberobello. I tried to provide as much details as possible – travel tips, photos, expenses, accommodation and some general do’s and don’ts. My sister is also planning to visit the region in a week so I decided to thoroughly describe my trip. However, it turned out that lots of folks are interested in this particular destination so here it is: the complete guide to Bari, Matera, and Alberobello. At some points I really dig into the details but hey, after all, I had nothing planned prior to my arrival in Italy. I really hope you do find it useful. I wrote everything during my stay in Italy (I wake up earlier than my boyfriend did so I had some free time to put everything down). First of all, I’d like to make sure you understand we were on a holiday there, relaxing, sightseeing, cruising around town, nothing organized or planned in advance. Ops, I lied. We had plans to taste the coffee and the ice cream, and some pasta, and pizzas, aaaaand maybe that’s it. If you prefer stories about castles, ruins and old churches I am afraid, you won’t find them here. However, if you are thinking of visiting southern Italia, just for the sake of it, keep on reading. And don’t get me wrong, I like historical sites, but you have to experience them yourself. More about the cozy little towns in this article: Bari, Matera, Alberobello. Day 5: Go back home 🙁 – unfortunately, that was the most serious part of our plan…. My and my guy had quite a fun strategy – different day, different town, different hotel. 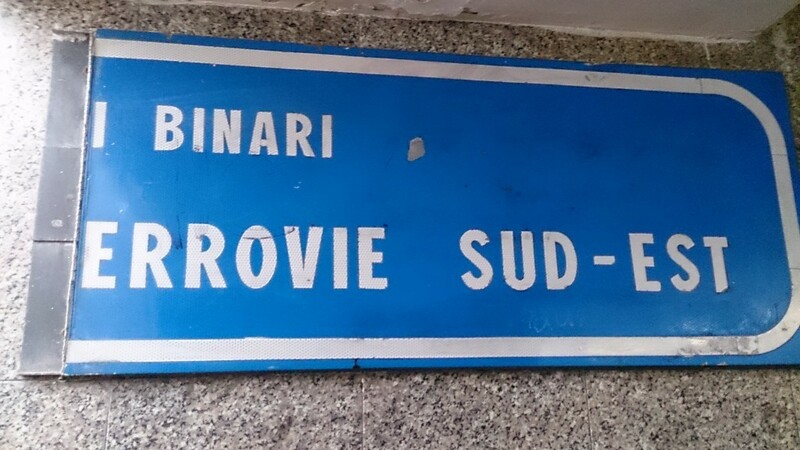 Yes, of course, you can stay for four nights in Bari but…Seriously? You have to carry your luggage all the time and probably ruin your holiday. Anyway, do as it suits you best. You are there to enjoy yourself, remember? So, in order to stick to our “no plan” plan, we decided to travel only with backpacks. No bulky suitcases, no problem 🙂 Since we flew with WizzAir, a little info about their hand luggage requirements. You can carry a small suitcase or a backpack with sizes 55x40x23cm with weight up to 10 kg. We booked our tickets 3 months earlier but just two weeks prior to the flight the prices are almost intact. Go to WizzAir choose the dates and follow the instructions. There are many windows popping up, selling you some things. Ignore them. However, pay attention when you select your luggage. You can pay via bank transfer or online via credit/debit card. Online check-in – do it a few days before you take off. Check-in for both directions. Just follow the instructions and ignore the popping windows. Check for each person and each flight separately. Once you are ready, print your boarding passes. You will need them at the airport so make sure they are in your hand luggage. Alright, we are on board! Now find your seats, take off your jacket, sit back and relax. No, wait. Before you relax (and probably fall asleep) have your smartphone and wallet in you. Don’t leave them unattended. Are you hungry? You can have a snack or a beverage during the flight. The staff will come and offer you some food and drink. After a couple of minutes, they will come again offering you all sorts of sundries you don’t really need. They don’t need them as well, that’s why they are selling them 😀 The prices are as follows: sandwich – 5 EU; coke (no it’s not cocaine), water – 2 EU; wine – 4 EU; Snickers – 1 EU. You can check the prices in the magazine just in front you (last pages, babe). Now, sit back and relax. It’s just a turbulence, don’t freak out! Tip! Italians are uncontrolled. Feel free to push everyone, they really seem to enjoy the thrusting. Don’t be rude! Show your tolerance towards different cultures and get your elbows working. You are in Italia, Benvenuto! Oh, wait you have to get out of the plane first. Several buses will carry to the gate. Another check-in and passport control and you are ready to enjoy Italy. Tip! It is pointless to stand up immediately when the airplane stops moving. You risk staying stooping for a few minutes because still, nobody is moving beside being on the pathway. Ok, you are out. From now on, let your smile shine and breathe Italy. Uscita in Italian means Exit. Found the uscita sign that is closest to the place where your luggage comes out. Go through the exit door and turn left. Follow the corridor until its very end. Then follow the Stazione signs, there is a train on them. Ottimo! You made it to the underground. Get your tickets to Bari Centrale either from the desks or from the ticket machines. The ticket costs 5 EU and looks like this. There are 5-6 stops to Bari Centrale, approximately 20 minutes. Great, now you have to find your hotel. We stayed at B&B Melo, which happened to be close to the station but we got lost anyway. Use your smartphone to navigate yourself or just get a paper map. They are free and you can have one at every tourist info center. Our hotel was actually a part of an apartment building and there weren’t a lot of signs on the outside (get used to it). Tip! If you have difficulties finding your hotel, call them and ask for directions. B&B Melo is situated within a larger building. The reception is on the second floor and the rooms were actually pretty good. When we arrived, the breakfast was already in our room – croissants and some other candies. The hosts kindly explained to us how to make ourselves coffee. The room itself was IKEA-like but clean and fresh. 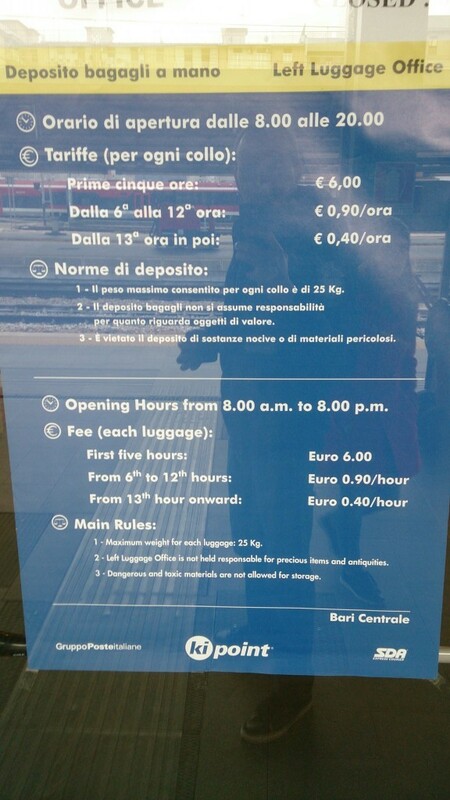 In this part of Italy, you usually pay for your stay when you arrive. You have to options: cash or debit. We paid 50 EU for the both of us. 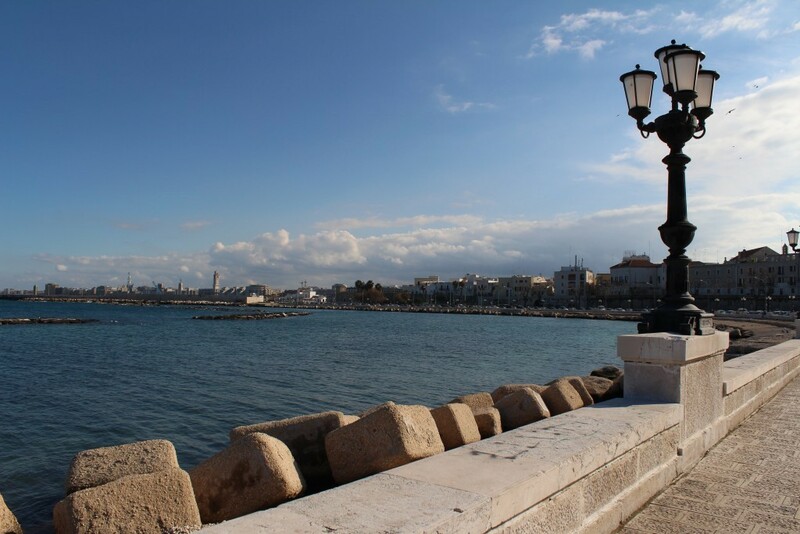 When we checked-out, we had a walk around Bari before we took the train to Matera. We got some free tourists maps and went to the old town. Now you have it – an old castle and several old churches. Beauty. Atmosphere. History. Culture. We took the train at 10 o’clock and hit the road towards Matera (the railroad actually). This is how the ticket looks. 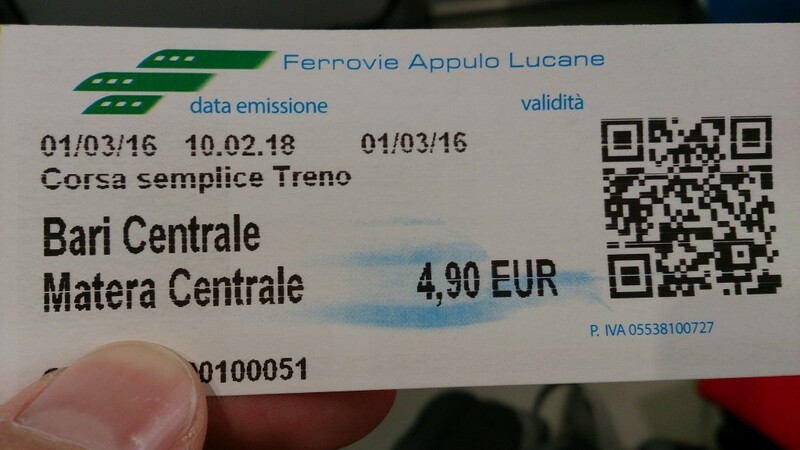 When you are at Bari Centrale you can search for Ferrovie Appulo Lucane, the name of the company that sells the train tickets. How to find tickets? Easy peasy. Stand in front of the last’s night exit and go right. Go around the station and you’ll see this little station. The train is on the second floor (Italian stuff, don’t ask) and you buy tickets on the ground floor. Arm yourself with some sweets, you are there to enjoy yourself. 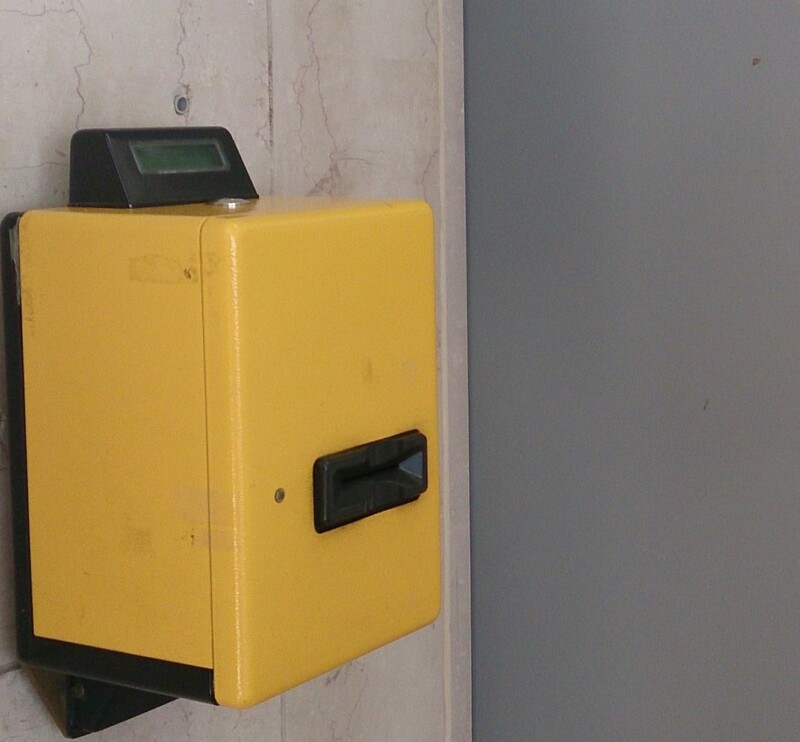 Before you get on the train, check your tickets using the yellow boxes and then scan them. Now you are ready to travel for some hour and a half maybe. You get off on Matera Centrale. We arrived there just after 11 o’clock. Almost everything was closed and you had to check-in at the hotel after 15:30. Later we found out that Italians work between 9-12 and 15.30-20.00. Anyways, we could go do some sightseeing (recommended) or find an open café and have a drink or snack. I had to say that we couldn’t find any working restaurant so my advice is you prepare some food for the day in advance. Apart from that, it is a pleasure to walk around Matera. You can even get a rickshaw (15 EU) if it makes you feel special ha-ha. The prices in the cafes are around 2-4 EU for a coffee, 3-5 EU for a sandwich or for two people you can easily go with 10-15 EU. You won’t be sorry if you spend some bucks at a confectionery. It’s totally worth it! Despite all the sweet temptations, we managed to reach our hotel Lango di’Filo Luxury rooms just on time. No doorbell, no signs, no problem. We had nailed the address in advance in our smartphones. Gotcha Italy! Again, the rooms where inside an apartment house but the family that works there was very kind and the lady even spoke English, which is quite extraordinary there. Go ask someone who has been in Italy. Just like in the previous hotel, we had breakfast in the room. The coffee was super good I have to admit and there is even a small kitchen in the apartment. Lango di’Filo Luxury rooms are near the city center and a park. We paid 52 for our room. You have two payment options – cash or card. 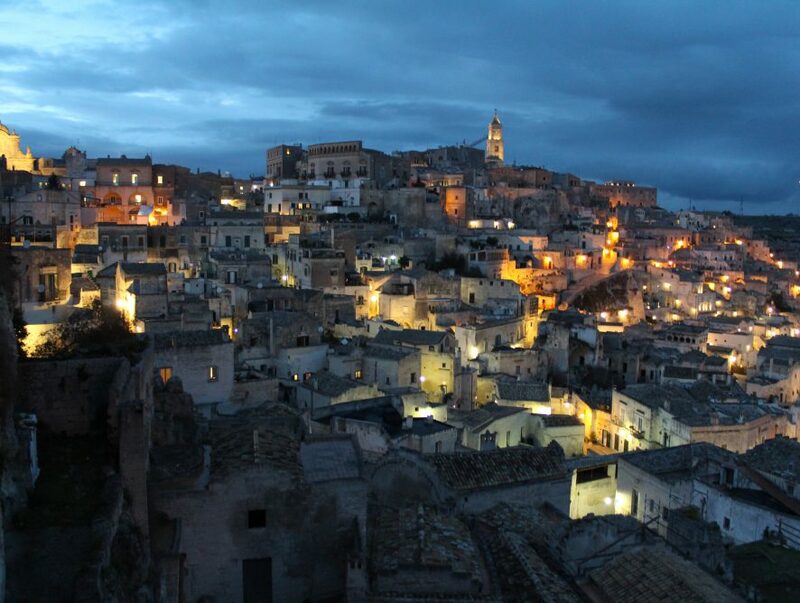 In the evening, we went out for a walk and, God, Matera is so pretty under the bright stars. The streets were flooded with people who cruised around town, just like us. Stores, cafes, restaurants, they were all open, waiting for you. We had a dinner at Osteria Lucana. And you don’t just eat in Italy, you can only have a full taste of Italian cuisine if you have a glass of red wine. Don’t miss the dessert, you will thank me later. An abounding deal for two might cost you around 60 EU. I didn’t visit any nightclub and I regret it now. Do some nightclubbing for me, please. On the third day of our holiday, we headed back to Bari. We took the train at 12 and we were in Bari just after 13:00. This time we had booked a hotel in the old town – B&B La Maison Del Borgo Antico. Since it is in the old town, the hotel is a typical 2-3 floor building. The rooms are small but cozy. To get the idea of how small these houses are – they have one room on each floor. However, you get a balcony with a scenic view. We booked one room for 60 EU + breakfast. Time for some sightseeing, ladies and gentlemen. Narrow cobblestone streets and brickwork cottages make the old Bari a pleasant destination. Add the tiny square and the large Catholic Church and practically you’ve seen the old town. You can use the church’s tower to navigate yourself, as it can be seen from almost any part of the city. If you want to have a lunch, you got to wait until 15:00. We had pasta and pizza in pizzeria Verve (wifi pass: VERVE2013) along with a couple of beers for just under 30 EU. Later we followed the seaside boulevard around town. Don’t worry there are plenty of benches for you to rest. I tell you that because I know your stomach will be full of pizzas 😀 But you can have two ice-creams for just 5 EU and enjoy it while staring at the sea. As the whole gorging during the day wasn’t enough we bought some chips and beers for the night at the hotel…. Breakfast time: 8.30-9.30. You get the ordinary hotel breakfast + mini pizzas and perfect coffee. The train for Alberobello takes off from Bari Centrale. 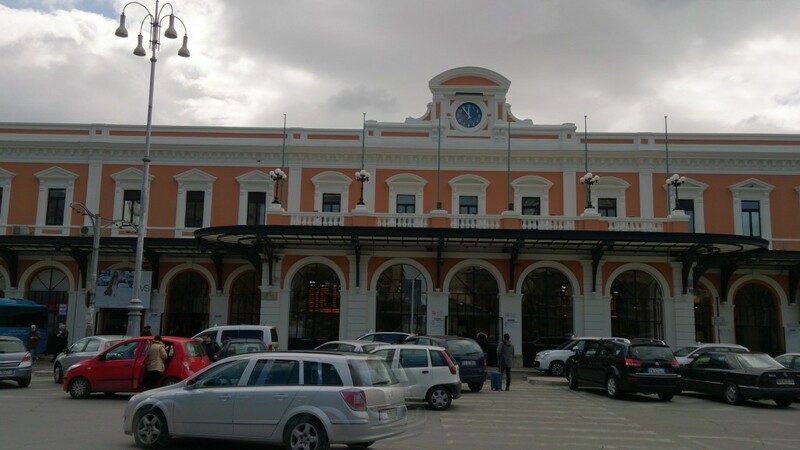 When you look at the main entrance, the platforms for Alberobello happen to be in a building left from the central railway station. You will see many Tren Italia desks, you don’t need them. Instead go down towards the platforms. The first nine are Tren Italia, skip them. 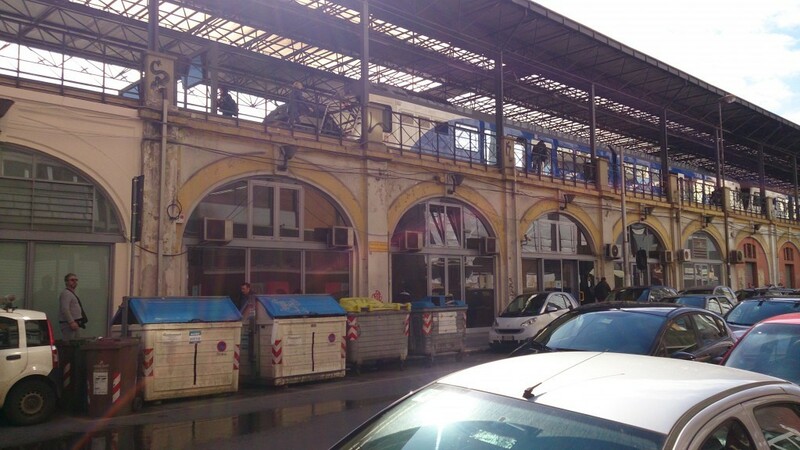 The tenth platform is yours – ferrovie sud. Time to go up again. Get your tickets for 4.80 EU each and get on the train at 12:00. The travel time is around 90 minutes but there is no information in the train, telling which the next station is. But you can use your GPS to locate yourself. Alberobello is a small town and we were lucky because the sun was shining. In the old town are situated the trulli houses. Part of them are transformed into souvenir shops, workshops and cafes and the other part are serving as hotels/rooms. 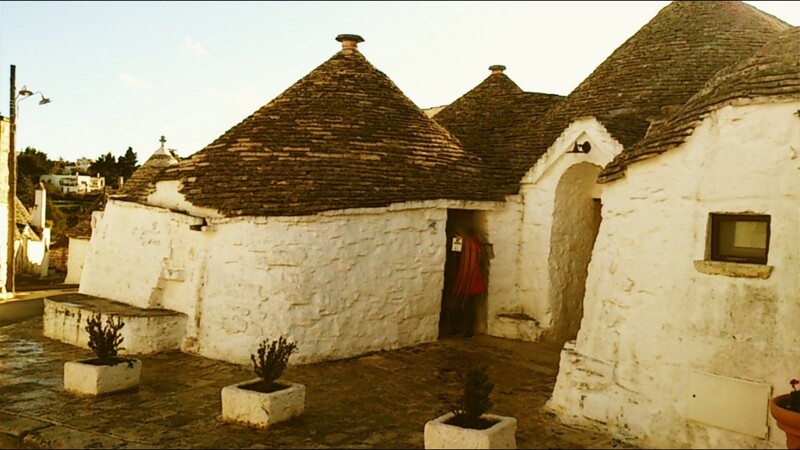 The trulli houses are usually very small and don’t have floors. The only trulli house that indeed has 2 floors is just behind the church in the center. The house we stayed in had central heating and air conditioner. It was quite spacy and luxurious. We arranged next day’s breakfast with the girl that took care of the trulli for 9 a.m. There are many restaurants in Alberobello and many of them are pinned on the map (remember those free tourists maps I told you about?). The girl at our trulli even proposed which of them we should visit. We had our breakfast at exactly 9:00 and then left off to Bari at 10:25. Our flight was at 21:10 so we practically had all day for hanging around. There is a wardrobe in the central bus station where you can leave your luggage. It costs 6 EU for the first five hours. For every next hour, they charge you 90 cents. We paid 6.90 EU. It was quite windy that day and despite the 13 degrees, it felt much colder. Due to the windy conditions, we spent the entire day inside cafes and stores. At 18:00 we caught the train to the airport. The departure gates are on the second floor. Check your luggage and then go to passport control. 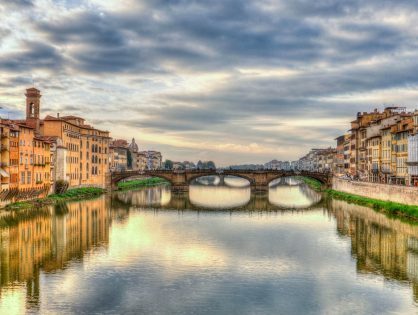 Some additional tips for your holiday in Italy! Restaurants do not always work at noon so it is maybe useful to have some snacks stacked in your rucksack. Your other options include having small pizzas for 1 EU per slice. They are usually very tiny so 3-4-5 pieces might work for you. Save hotel addresses, emails and telephone numbers. Use your smartphone’s GPS to navigate yourself from airports and stations to hotels. Always choose accommodation sites near to station so you don’t have to carry your luggage. Check hotels reviews before you book. You can have a free map at every info center. You can download a map on your smartphone and use it offline if you have data limits. Free wireless is rarely available but there is wi-fi in hotels, cafes, and restaurants where you can ask for the pass. We found the app to be really useful. You can check for cafes, stores, restaurants, etc. Look at the rates and check the reviews before you visit any. The advantage of traveling only with hand luggage is that you don’t have to carry heavy suitcases all the way between the different towns and hotels, respectively. The disadvantage is that you cannot bring many souvenirs back home. Follow the hand luggage requirements here. The ones located in main squares and streets are quite expensive but you can find some really cozy sites in the narrow cobblestone streets. Check the pricelists before you decide to stay. Usually the prices are: pasta: 8-12 EU; starters: 10-20; main dishes: 12-20; desserts: 5-15; a glass of wine – 3; a bottle of wine -10+; drinks:2-3; alcohol: 4+ EU. 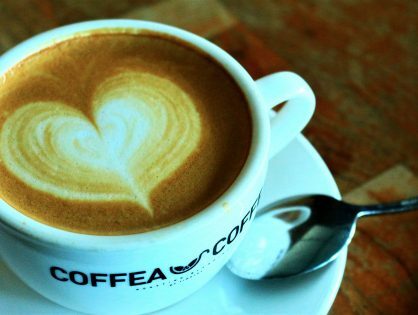 Italian coffee is renowned around the world. Drink as much as possible. Espresso costs around 1 EU. Italians drink it quickly – at the bar, during a phone call, you get the idea. Other types of coffee like latte, cappuccino start from 2 EU. You usually get a glass of water for free along with your coffee. Nothing ever comes close to Italian ice cream. Feel free to spend your savings on ice cream; you won’t regret it I promise. Two balls of ice cream in a waffle might cost you 2.50 EU. You can check the internet for train schedules, prices, etc. 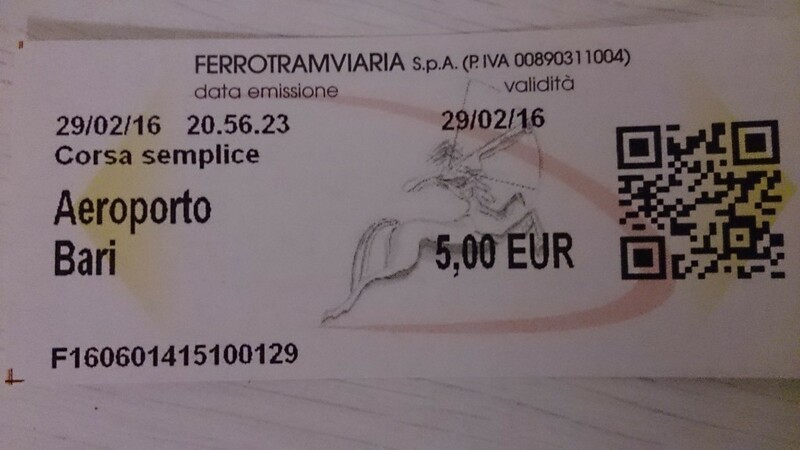 The underground tickets are 1 EU, and train tickets are between 4-6 EU for a hundred kilometers ride. In every town, the regulations differ but parking taxes are between 1-2 EU per hour. Souvenir shops are literally everywhere. You are surrounded by them 😀 My advice is you skip the traditional magnets, cups and so on. Isn’t it better to bring home some chocolates, tea, coffee, photos or even little stones from the beach? Of course, this was our way. You can spend more or less. 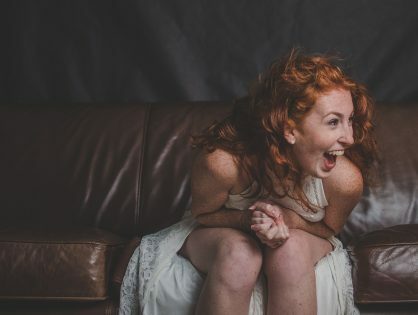 It all depends on what you find entertaining and what your interests are. That was it, ladies and gentlemen. You now have an idea what a five-day holiday in southern Italy looks like. I hope you found it useful and interesting.